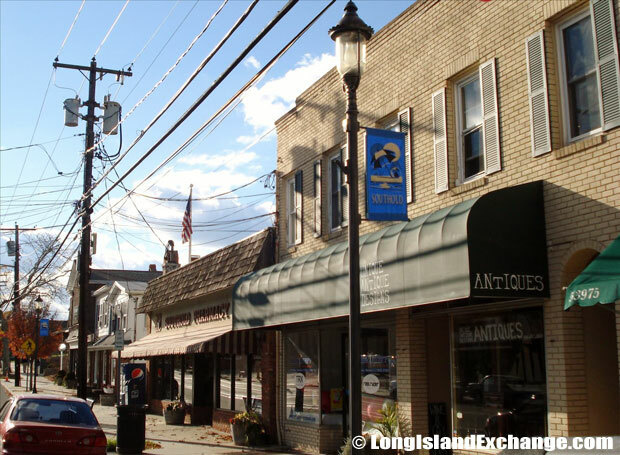 Southold is both a hamlet and census-designated place located in Suffolk County, Long Island, New York as well as one of ten beautiful townships which make up Long Island. The unincorporated community of Southold (settled in 1640) is part in the Town of Southold. 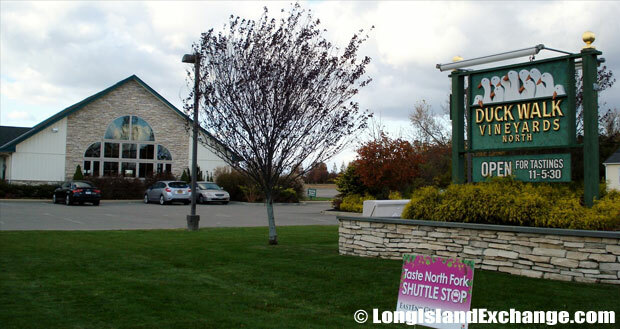 The town itself encompasses the village of Greenport and the communities of Cutchogue, East Marion, Fishers Island, Greenport West, Laurel, Mattituck, New Suffolk, Orient, and Peconic. A typical scene in Southold Village. As of 2010 census, there were 5,748 people(21,968 in the Township), 2,414 households, and 1,644 families residing in the CDP. The median income for a household in the community was $76,328, and the median income for a family was $89,830. The latitude of Southold is 41.064N. The longitude is -72.426W. It is in the Eastern Standard time zone. Elevation is 0 feet. The Joseph N. Hallock Ann Currie-Bell House, circa 1900 at Maple Lane and Main Road, Southold, NY 11971. 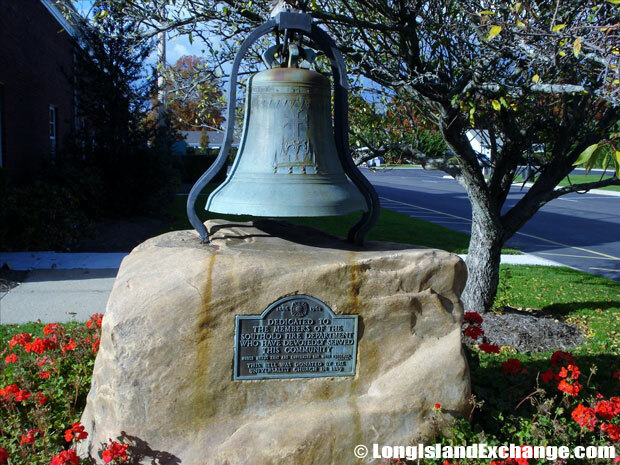 The hamlet was the first English settlement in the future of State of New York because of its historical technicality; the territory of New Netherlands was still owned by the Dutch during that time but Southold was in a part of Long Island; a part of Connecticut at that time. There were settlements occurred in Southold on October 21, 1640 such as English Puritans from New Haven, Connecticut. Reverend John Youngs was the leader at that time together with Peter Hallock which the settlement consisted of several families like Barnabas Horton, John Budd, John Conklin, William Wells, John Tuthill, Thomas Mapes, and many more. 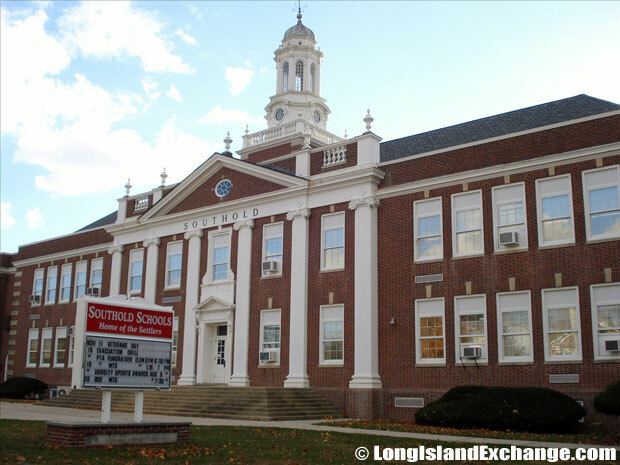 The Southold Junior and Senior High School. Dedication bell to the members of the Southold Fire Department who have devotedly served this community. In the summer of 1640, an Indian tribe named Corchaugs purchased the land and changed the recent town name into Yenniock. It was remain under the jurisdiction of New Haven until 1662 and of Connecticut until 1674. The name Southold is believed by some to be a misspelling of Southwold which was the home of John Young’s’ wife. 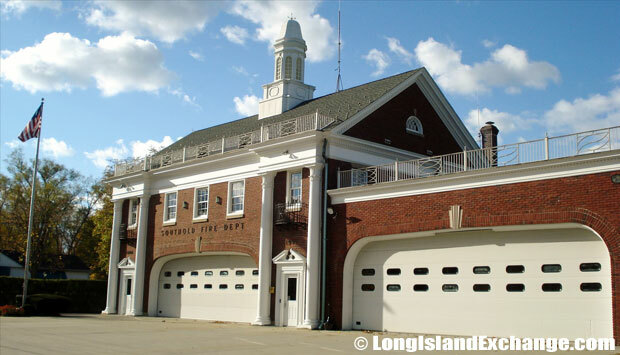 The Southold Fire Department, serving since 1886. 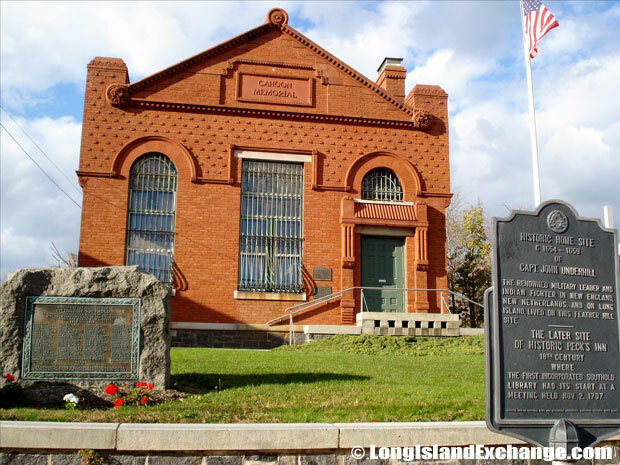 There are many historical landmarks and museums that can be found in the area such as Horton Point Lighthouse/Nautical Museum, Southold Historical Museums, and Southold Indian Museum. The Horton Point Lighthouse/Nautical Museum is very much famous with its marvelous paintings, whaling tools, logbooks and artifacts relating to sea, sound and bay. It is a working lighthouse which was authorized by George Washington in 1790. 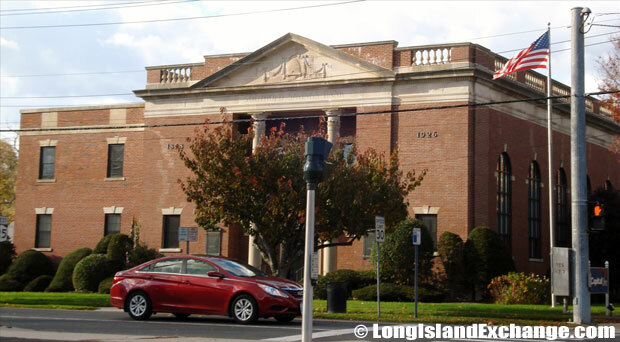 Cahoon Memorial Library; In 1925, Edna Cahoon Booth purchased the building from Southold Savings Bank and donated it to the Library in memory of her parents. 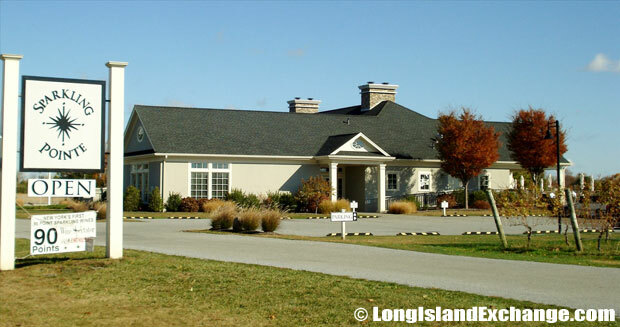 Southold also has numerous arts organizations and activities including bountiful farmlands that are very much interesting to know and commit. 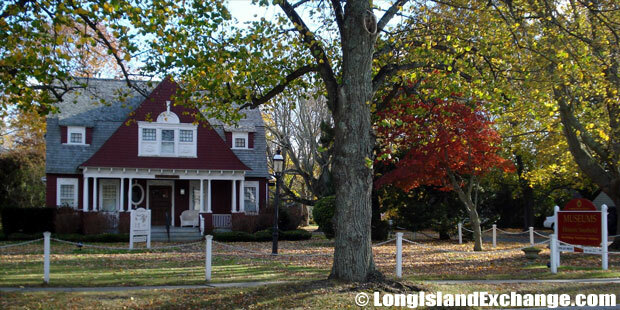 The Southold Free Library serves the hamlets of Southold and Peconic. The library has complete reference collection includes almanacs, directories, atlases, financial resources, consumer information, health resources, etc. 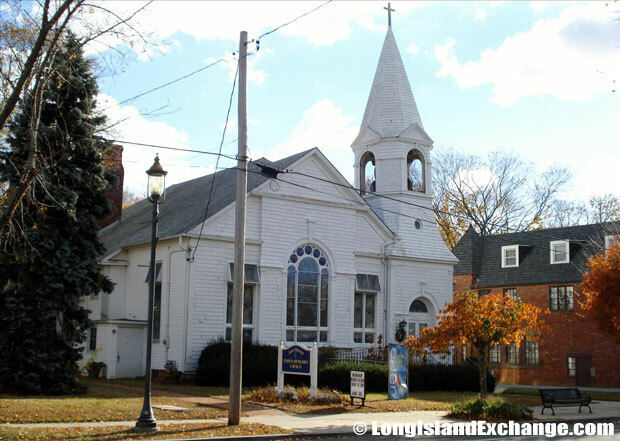 The Historic Southold Savings Bank established in 1858. This bank was the first of many acquisitions by North Fork Bancorporation, Inc., today known as North Fork Bank. House styles include cottages, capes, ranches, farm ranches, and colonials with a price as high as $900,000. 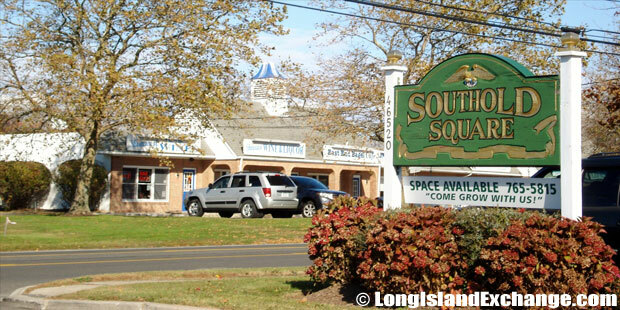 If you planning to stay longer and explore the natural riches of the town, the Southold Beach Motel is the perfect choice with very affordable rates that offers beachfront accommodations on Long Island Sound.